For over 30 years we have been setting! standards in the Wing Tsun and Escrima! Yes, we can…..a phrase that has changed the world ever since! ….will also change you and we support you to our best knowledge and belief! Being able to achieve the maximum of what you project of yourself! Our academy in Velbert has the objective to lead your to your maximum efficiencies, in order to realize a sustainable physical and mental development with the pleasant sideling effect of utmost realistic self- defence skills. Based on these positive aspects you are additionally able to develop your personal practical and ready-to-everyday philosophy. For over 25 years we are the renown address for Wing Tsun, Escrima and self-defense/combat sports in general. The IUEWT academy center in Velbert one of the pioneers for Wing Tsun & Escrima since its debut in 1987. 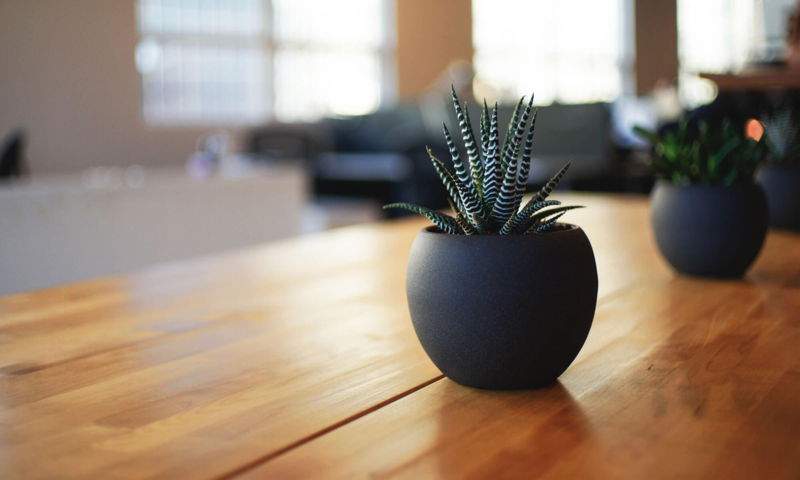 The practical basic introduction is the requirement for getting in touch with strategic-logic approach and getting in touch of the own body in regards to this universal strategy. The subsequent trial class aims at the perception of totally different factors, like getting to know the membership, group and training dynamics, the instructorship, etc..
Set up an appointment immediately for a free of charge basic introduction. A basic introduction is available Mondays starting at 19h or on special appointment. In any case please contact us for setting up an appointment! Basic introductions for Escrima Wednsdays starting at 19h. Also without any prior appointment! The basic introduction for Escrima takes place in two parts. For any further question and information contact us directly at any time. This exceptional video production is a collaboration between GM Rene Latosa and the International Union For Escrima & Wing Tsun (IUEWT). – Welcome to the world of dreams and fantasies. Martial Arts reinvented? – Welcome to the world of dreams and fantasies. But we have everything redefined to the effect that it can be effectively feasible and manageable for everyone, no matter what condition he or she brings along. The modern term for this is making it „platform-independent“, meaning that logic is programmable on any system ‚human‘. Whether Rambo figure or marathon featherweight, everyone must be able to bring a supposedly superior opponent to eye level by logical strategy. The logical relationship between risk and security – 0/100 – 0% risk and 100% security is a prerequisite for effective action in everyday life. That’s what Wing Tsun-Escrima stand for! The history is far less of importance compared to the practicability and operability in the today and tomorrow for all of us! Start a journey to your inner self and get to know yourself in many new aspects – which were previously not accessible to you, since the demand was not felt and there was no universally valid strategy (or both could not be conveyed professionally). The unity of body and spirit – with us a pre-requisite. The merging of body and spirit – with us the result of a developmental process, which begins with the first lesson! IUEWT Wing Tsun (WT) stands for a systematic which exceeds the practical application of martial arts by far. 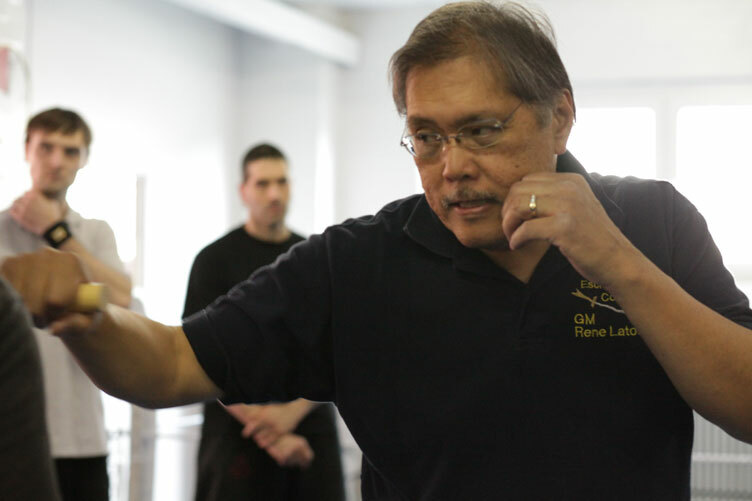 IUEWT Wing Tsun (like IUEWT Escrima as well – the counterpart from the Philippines) is a holistic process, which teaches the practitioner how to permanently control the incoming attacking energy through a 100% prepared body structure via an intense physical and mental training. The attacked parts of the body „are being charged“ by the physical contact of the attack and render the energy back to the opponent in its entirety with only minimum action of our self. Everything follows a so-called ‚leitmotif‘ – the principle of the central combat line(s)! IUEWT Escrima stands for a systematic which exceeds the practical application of martial arts by far. IUEWT Escrima (like IUEWT Wing Tsun as well – the counterpart from the China) is a holistic process, which teaches the practitioner how to permanently control the incoming attacking energy through a 100% prepared body structure via an intense physical and mental training. The attacked parts of the body „are being charged“ by the physical contact of the attack and render the energy back to the opponent in its entirety with only minimum action of our self. Everything follows a so-called ‚leitmotif‘ – the principle of zoning (covering the zone)! We offer a whole lot of exeperience!